But, but but... it's Wednesday! I know. I know. But this has been a strange week. Got home from the Expo the other day and spent the first part of Monday at the mechanic to get my car checked out. Then got home and found that, due to a crack in my tub underneath my bathmat, water had been leaking into my bedroom closet. Apparently, it's been doing it for a while, since the carpet and several boxes were moldy (I lost a whole box of 3.5 and a couple 4.0 D&D books). Then there was the server migration and... yeah, I am ready for the weekend. So, as I sit, waiting for the repairmen to come over to resurface my bathtub, I'm going to pop on some gaming podcasts. Yes, it's a day late, but better late than never. 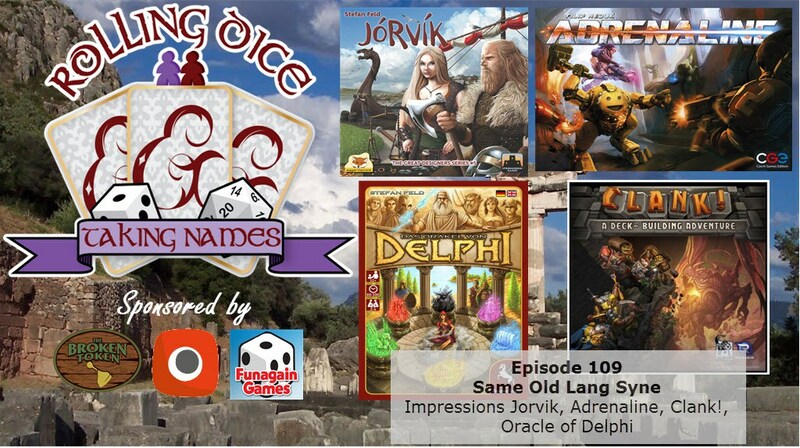 Today we have: Meeples & Miniatures Episode 209: Vexillia Card Games; The Polyhedron Collider Cast Episode 24: Dark Souls, Farsight, Petrichor, Ravage and Exit; Epic Gaming Night Podcast Episode 105: Crossfire Road with Emerson; Gamers Lounge Episode 137: A bit of a mystery; Mantic Radio Episode 9; Rolling Dice & Taking Names Episode 118: 2017 Summer Movie Preview; The Cardboard Herald Episode 27: Reiner Knizia, designer of ALL THE GAMES; Lords of the Dungeon 3: On Rails vs Sandbox Campaigns; Singled Out Episode 33: Talking Season 3 Brewers with Sherwin; Blue Peg, Pink Peg Episode 98: Yokohama; Tales of Malifaux 55; and News of the North - 2017-05-16. I don't know about you, but my Monday went by in a flash. It seemed I'd just clocked in when it was already almost time to go. But having a very busy day will do that. And that means this whole week is going to rush by, since I'm certainly busy. And while I work on these various proofing and writing projects, I've got some gaming podcasts to listen to. This week we have: Game Classy Episode 136: Look Who’s Back; Plan of ATK! Episode 1; The Secret Cabal Episode 133: 51st State, Mombasa and So Many Favorites; The D6 Generation Episode 211: Guerrilla Miniature Games & Miniature Agnostic Games; The Cardboard Herald Episode 24: Kevin "QXC" Riley, pro-Starcraft player turned game designer; The Rolistes Podcast Episode 20 (Part 2) : Nephilim with Mira, Willem & Rob; Gamers Lounge Episode 136: Drowned Earth; Epic Gaming Night Podcast Episode 102: Planning & Strategy; The Polyhedron Collider Cast Episode 23 part 1: Mars, Tsuro and Planetarium; Meeples & Miniatures Episode 205: The EPIC Show; Exploding Dice Radio Episode 2; Forgot My Dice Episode 9 (16) : Retroactive Spoiler Alert; Nerdherders Episode 104: Adepticon 2017 Recap; Altar of War Episode 3; and News of the North – 2017-04-25. And we're back in the office after a long weekend. You know, when it comes to long weekends, I prefer having Monday off as opposed to Friday. Reason being is you've got a long weekend and then a short week. Gets you back to the weekend that much quicker. What can also help the week go by quicker is listening to some gaming podcasts while you work. So, here's some ways to make your week go by faster: The Cardboard Herald Episode 10: John Weddleton of Bosco's, Jack's hometown FLGS; The Rolistes Episode 18 (Part 2) : Dragonmeet, Right Into The Podcast Zone; Guild Ball Tonight Episode 54: The Show Must Go On; Gamers Lounge Episode 135: Star Wars Destiny & Netrunner; Epic Gaming Night Podcast Episode 88: The Avery Attack! 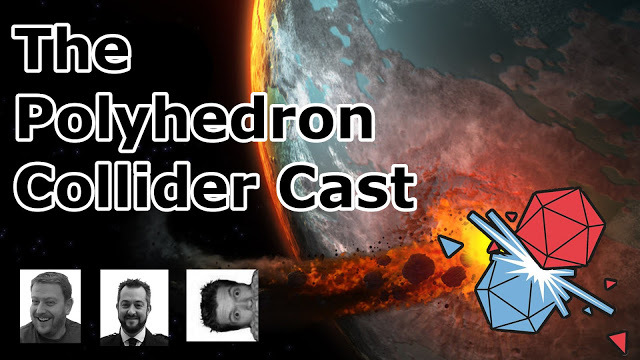 ; The Polyhedron Collider Cast Episode 17: DOOM, Mech vs. Minions and Timeline; Meeples & Miniatures Episode 191: The Veteran Wargamer + Commands & Colors Review; Forgot My Dice Episode 2 (9) : So Shatnery; Plaid Hat Games Podcast Winter Break - Part 2; Game Classy Episode 131: Hard Sci-Fi; and News of the North – 2017-01-17. I hope everyone's having a great holiday season. It's been a nice one over here. Christmas, itself, was kinda lackluster, but yesterday we smoked a pork shoulder and made a fruitcake. Smoked pork shoulder might not be the most traditional of Christmas meals, but I could certainly stand to make it a tradition. 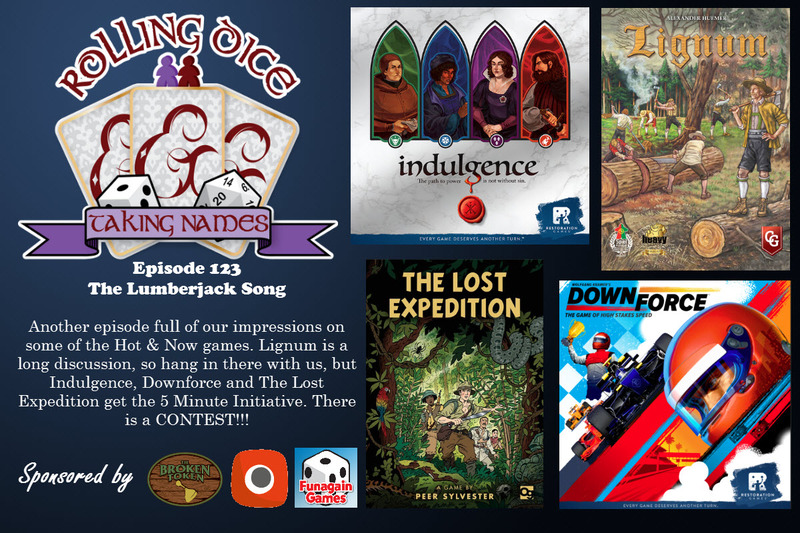 Anyway, as for today, seeing as it is Tuesday (though I certainly don't think it feels like one), we've got our regular grouping of gaming podcasts for you. Today we have: Guild Ball Tonight Episode 53: The Penance Beard, The Cardboard Herald Episode 7: Jamey Stegmaier of Stonemaier Games, Cheated Fates Radio: Special Kickstarter Episode, Singled Out Episode 2: A Newbie’s Guide To The Guild Ball Background, Gamers Lounge Episode 133: Dark Souls the Board Game, Epic Gaming Night Podcast Episode 85: Youth Gaming, Meeples & Miniatures Episode 189: Banter from the Bunker: December 2016, and Geeks of the North Episode 36: Christmas wishlist and PVC miniatures, the future? Well, like yesterday, today can be seen as one of several days. It can be Tuesday, because it's the 2nd day of the work week. It can be Wednesday, as it's the middle of the work week. or it can be Thursday, because it's the penultimate day of the work week. Yes, I do think about this stuff too often. Why do you ask? Anyway, seeing as the calendar says it's Tuesday, that means we need to get you some podcasts. 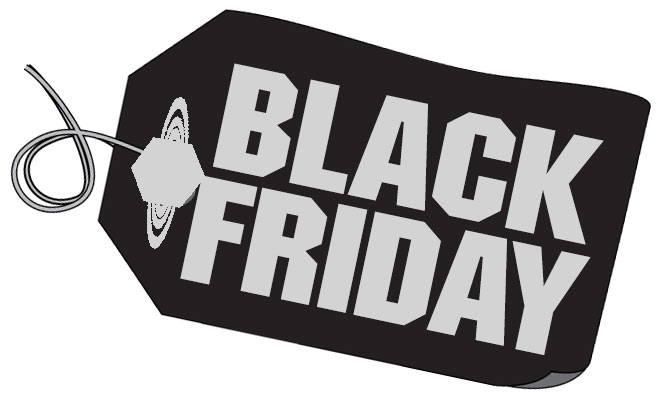 Today we have: Game Classy 127: Black Friday Shoppin’, RDTN Episode 106: Great Western Trail, A Feast for Odin, and a conversation with FunAgain about Essen, Guild Ball Tonight Episode 49: Next Stop Steamcon, Gamers Lounge Ep 131: Organizing and Preparing, Blue Peg, Pink Peg Episode 86: Terraforming Mars and Game Therapy, and Meeples & Miniatures Episode 184: Pickett’s Charge. It's Election Day here in the US. Ok, so here's some gaming podcasts so you can plug your ears and go, "LALALALAAA! Anything else to listen to!" and hopefully avoid all the nonsense going on with the government. I do hope you go out and vote (I did a week or so ago) and do your part, but geeze... I'm gonna be glad when it's all over. Today in the Roundup we have: Plaid Hat Games Podcast Episode 223: Community, Meeples & Miniatures Episode 182: Gripping Beast & Swordpoint, Blue Peg, Pink Peg Episode 85- Mystic Vale and Capstone Games Hot Seat, Guild Ball Tonight Podcast Episode 48: If Pintpot Picked a Pickled Pint, Who Cares Who Wins Podcast Episode 20: Are they a T---, Singled Out Podcast Episode 17: Talking Alchemists with Maria Wieland, The Kick Off Episode 21: A Short One, Gamers Lounge Ep 130: Kingdom Death Monster Review, Epic Gaming Night Podcast Episode 78: Board Gamer Wives, The Polyhedron Collider Cast Episode 13: AireCon, Mysterium, Two Rooms and a Boom, Mantic Radio Episode 7, Anonymous Tabletop Episode 8: Everyday is Halloween?, and News of the North – 2016-11-08. Well, we're here on the first day of November. And you know what that means! Ok, yes, that. But also, it's coming up to my favorite holiday of the year: Thanksgiving. I'm already getting plans together and a menu figured out. Yes, as an overly-enthusiastic amateur cook, I do as much prep work for Thanksgiving as most of my friends do for their Halloween costumes. But while I flip through towers of cookbooks, I'll also listen to some gaming podcasts, because that's the sort of person I am. Anyway, this week we have: Plaid Hat Games Podcast Episode 222: The End of the World, Gamers Lounge Ep 129: Catching Up, Epic Gaming Night Podcast Ep 77: This is us, Nerdherders Episode 9 (99): Electile Dysfunction, It Will Not Die Podcast Episode 18: Grave Digging in Frostgrave, and Geeks of the North Episode 34: Paint Schemes and Background Noises. With any luck, you made it through Monday unscathed. The work week is fully underway and we're working through the middle portion. I know something that helps me get through is listening to some gaming podcasts. 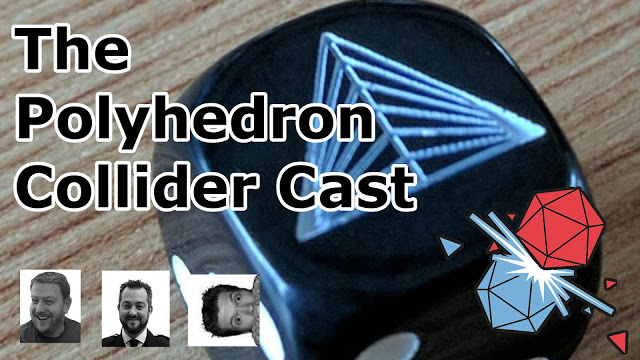 This week we have: Plaid Hat Games Podcast Episode 221: Karma, Game Classy 125: 40k End Times, The Rolistes Episode 15 – Across The Pond, A Detroiter In London & A Londoner In DC (With Aimee Carter And Labyrinth Games & Puzzles), Blue Peg, Pink Peg Episode 84: The Others and Game Design Ideas, Anonymous Tabletop – Episode 7, Guild Ball Tonight Episode 47: There Be Dragons, Gamers Lounge Ep 128 – Moonstone the Game, Epic Gaming Night Podcast Episode 76: Our Top 10 Games!, The Polyhedron Collider Cast AireCon 2016 - Five Games I Hate But Everyone Else Loves, and Meeples & Miniatures Episode 181: Mortem Et Gloriam. Well, hopefully you had a good 4th of July (whether you celebrated anything or not. I still hope you had a good Monday). For those getting back to the office today, you might need a little something to help you get through it. I suggest gaming podcasts, as it's a bit of the weekend's gaming (or so I feel, anyway) during the mid-week slog. 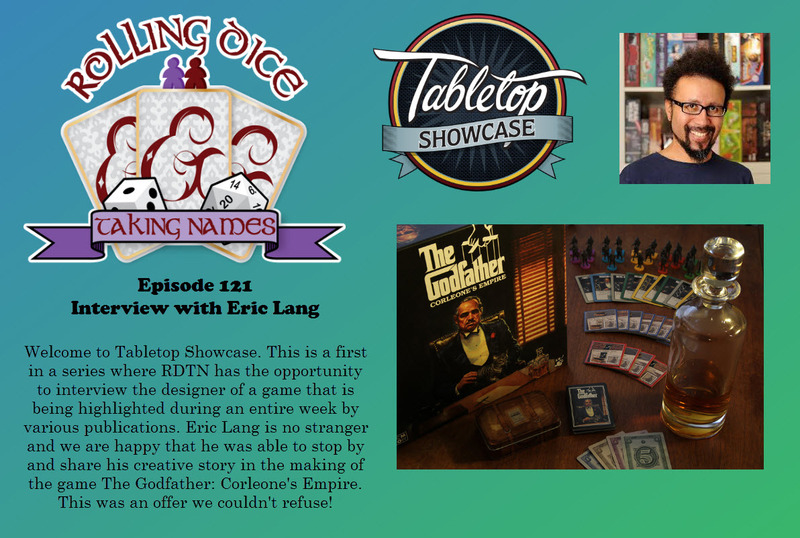 Today we have: News of the North – 2016-07-05, Man Battlestations Episode 8, Plaid Hat Games Podcast Episode 208: The Hoffcast, Dungeons & Dragons Podcast Peter Lee and Andrew Veen on Tyrants of the Underdark, Game Classy 117: Live Mailbag!, The Hub Systems Podcast Episode 22 - 3D, or not 3D, that is the question!, Blue Peg, Pink Peg Episode 76- The Networks and Origins 2016, Guild Ball Tonight Episode 41: Estimated Prophets, Singled Out Episode 9 – Talking Masons with Nobby, Gamers Lounge Ep 127 – Kickstarter Threeway, Epic Gaming Night Podcast Ep 61 Q&A, The Polyhedron Collider Cast Episode 6, and The Rolistes Episode 11 – Supaéro Roleplaying Aircraft Engineers (also we checked-out Warcraft). Monday's done and gone. It's time for Tuesday. With any luck, it'll go by quickly and we can make our way to the weekend that much quicker. I know something that helps me along is listening to some gaming podcasts while I work. Hopefully it helps you, too. And to help out even more, I've gathered them all together in one place for you. 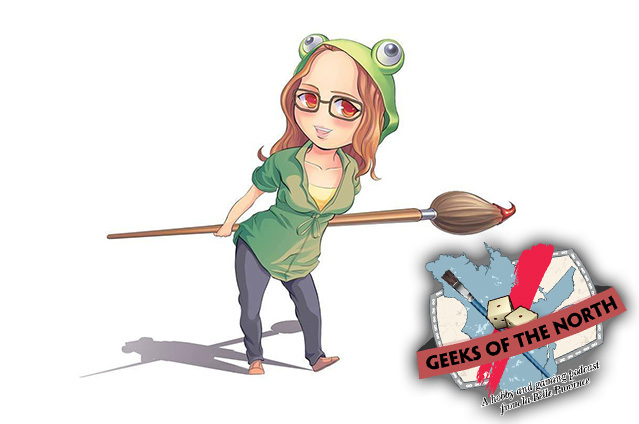 Today we have: Gamers Lounge Ep 125- Guild Ball Tournaments, Epic Gaming Night Podcast Ep 56 Game Day, Meeples & Miniatures – Episode 171 – Agincourt @ Royal Armouries, Geeks of the North Episode 29 – Figurines Québec event review and mailbag, News of the North – 2016-05-31, and Polyhedron Collider Cast Episode 5: Eclipse, Galaxy Trucker, Blood & Fortune, Aya and Ominoes. Monday is come and gone (and seemingly rather quickly, too. At least, I thought so). We're now knee-deep into the week, being Tuesday such as it is. With any luck, the week will head by quickly, once more to deposit us in the weekend. Listening to some gaming podcasts should help pass the time. 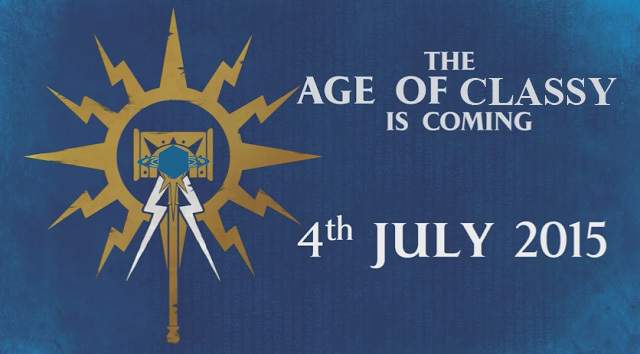 In today's Roundup we have: Game Classy 114: In Depth review of Warhammer Quest, Primecast Episode 32, Plaid Hat Games Podcast Episode 202 - Ashes Event Recap, Gamers Lounge Ep 124 – We’re back with BloodRAGE!!! 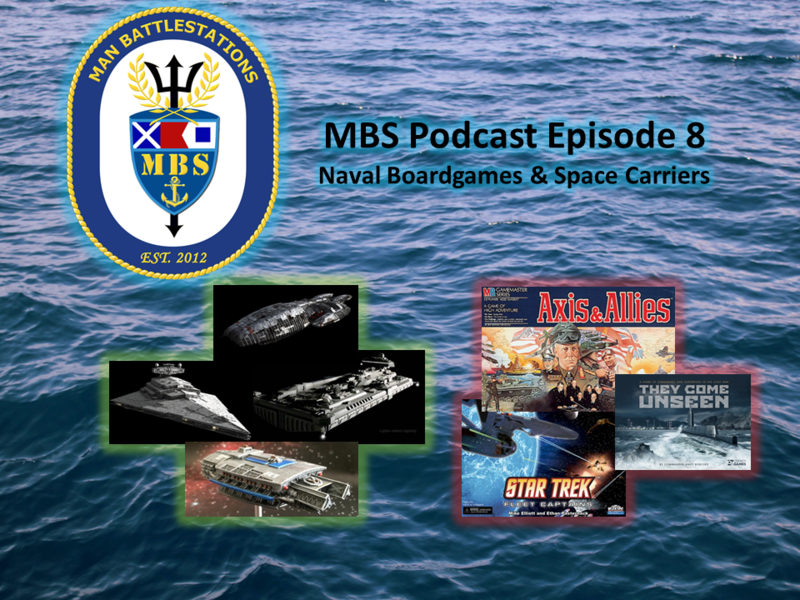 !, Blue Peg Pink Peg Episode 73- Two Player Games, Epic Gaming Night Podcast Ep 55 Asymmetrical Games, and News of the North – 2016-05-24. Monday sort of shot by like a rocket, at least for me. Seemed like I was just waking up when I was heading back to bed. Considering it was a Monday, I'd say that was entirely fine with me. Today's rounding itself off a bit more, which is also fine. 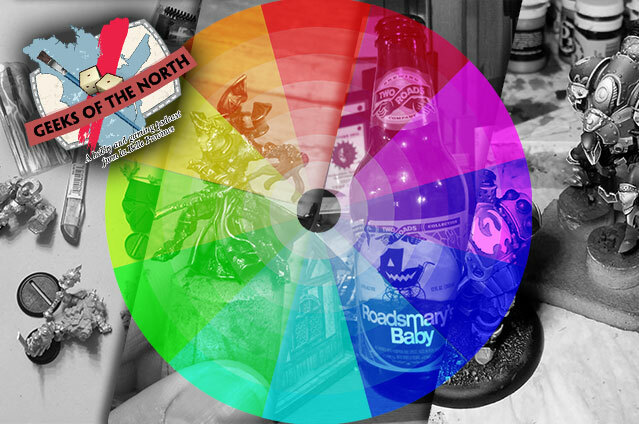 And since we're right here in the middle of it, it's time for our regular Podcast Roundup. Today we have: Epic Game Night Podcast Ep. 25: Combat, Plaid Hat Games Podcast Episode 190: PHG D&D - 1 - The Gloaming, Dungeons & Dragons Podcast: Sword Coast Legends Launch Day, Privateer Press Primecast Episode 24,Tales of Malifaux 16, Geeks of the North Episode 20 – Interview with Elizabeth Beckley, the Miniature Mistress, Gamers Lounge Ep 116 – Rivals Kickstarter, New Salem, Guild Ball, and Through Gamer Goggles Role-Play Ramblings 1: The Problem Player. It's Tuesday and that once again means a collection of the various podcasts we've come across in the last week. In this group we have: Game Classy 96: L5R Without Katana Guy, Adeptus Infernus 026, Epic Gaming Night Podcast Ep. 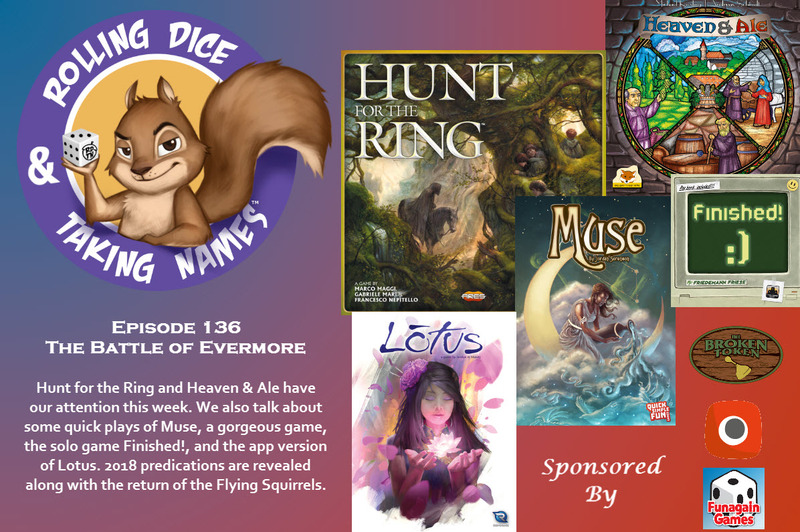 18 Tail Feathers With Jerry Hawthorne, and Gamers Lounge Ep 114 – Witches and Werewolves and Vampires. Did Monday just blow by for anyone else? I swear that every time I looked at the clock it'd jumped by an hour. This is not a complaint, mind you, particularly for a Monday. I'm just saying that I'm sitting here in my Tuesday shirt going, "Whoah, it's Tuesday already?" Seeing as it is Tuesday, it's time for another Podcast Roundup. 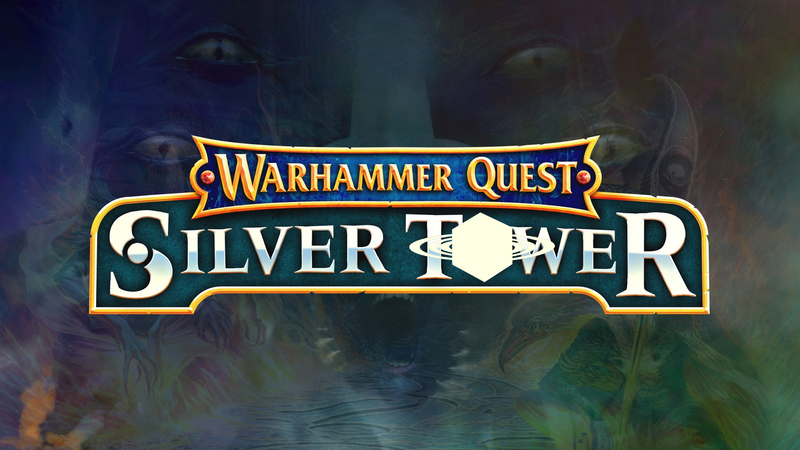 In this installment we have: Privateer Press Primecast Episode 22, Plaid Hat Games Podcast Episode 185: Design-O-Rama, Beyond Kalidasia Season 3 Episode 7 - Change of Plans, All Us Geeks Episode 60 Dead Men Tell No Tales, Gamers Lounge Ep 113 – Masons, Engineers, and Hadross, Epic Gaming Night Podcast Ep 16 Development With Josh Lobkowicz, and Geeks of the North Episode 19 – Gaming tables and surfaces. Back again here on a Tuesday. We're most of the way through (if you're over here on the East Coast such as I am) and hopefully gaining some speed towards the end of the day. To help you get there, how about some podcasts to listen to? Seems like a good idea. Let's get going, then! 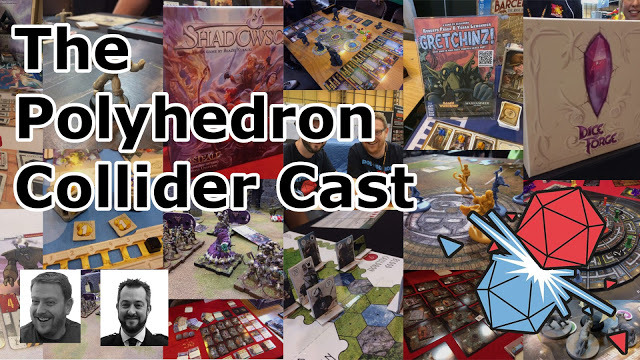 This week we have: CoolMini Cast The Others' Blood Rage, Primecast Episode 21, Plaid Hat Games Podcast Episode 184: Gencon 2015 Recap, Game Classy 94: Mail Sack, Beyond Kalidasia Season 3 Episode 6 - Beta Phase Playtesting, and Gamers Lounge ep. 112 – Preview of First Law: Override. It's Tuesday once again. Hopefully your Monday went by without a hitch and was pretty quick. Mine was. It was all anxiously awaiting the Black Plague launch, and then watching the counter just go up and up and up. Anyway, as per usual on a Tuesday such as this, we've got our Podcast Roundup. 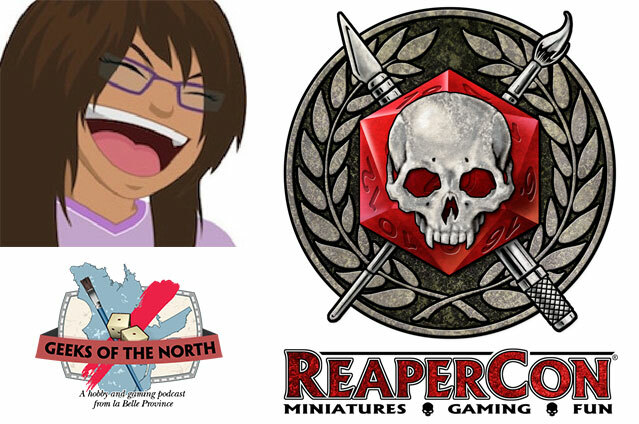 This week's shows include: CoolMini Cast - Pack-O-Zombies, Shut Up & Sit Down Podcast #29: Nightmares at the Hilton, Game Classy 89: The Age of Game Classy, Geeks of the North Episode 15 – Interview with Brandon Palmer, and Gamers Lounge Ep 109 – Oh Wow is the new Awesome. Hello all you beautiful TGN-readers. Welcome to another Tuesday. It seems this week is going by quickly. I almost didn't realize it was Tuesday until I grabbed my Tuesday shirt this morning. Yes, I have specific shirts for specific days of the week. But that's beside the point. What we're here for right now is our weekly Podcast Roundup. We've only got two for you this time around: Adeptus Infernus 022 and Gamers Lounge ep. 108 – We have Guests. 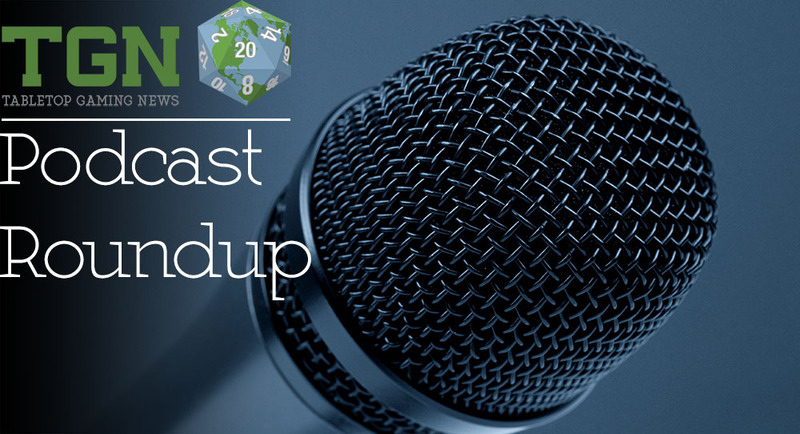 Remember, if you've got a podcast, or know of one you'd like to see on our weekly roundup, be sure to send those in to news@tabletopgamingnews.com. Tuesday is once again upon us. That means it's time for another Podcast Roundup. Only two for you this week, though. If you know of any podcasts that you'd like to see added to the Roundup, leave a comment and we'll start adding them to the listing. Anyway, the two this week are: Gamers Lounge ep. 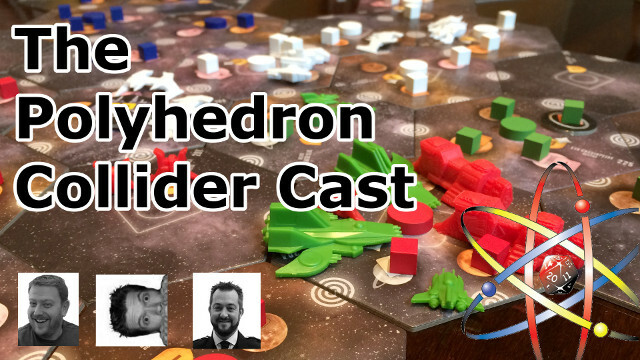 105 – Aetherium Review and Adeptus Infernus 16.